Chance The Rapper is a famous American musician known for his unique hip-hop style. 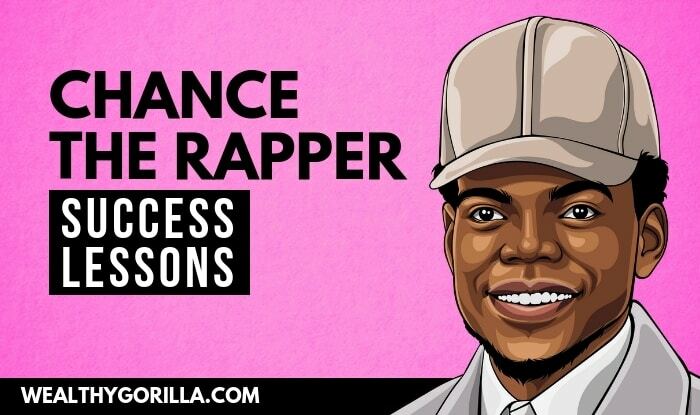 After he started his career at a relatively young age, Chance has continued to grow and gain a tremendous following through only a few years in the industry. As of 2019, Chance The Rapper’s net worth is approximately $33 million. Chancellor Johnathan Bennett was born in Chicago Illinois on April 16, 1993. Growing up he struggled a lot, as his father did not approve of his dreams of someday becoming a musician; he wanted him to get a proper education and have a more stable career. His father once served as an aide to the former mayor and senator of Chicago and is currently the mayor’s deputy chief. Taylor Bennett, Chance’s brother, is also a rapper. 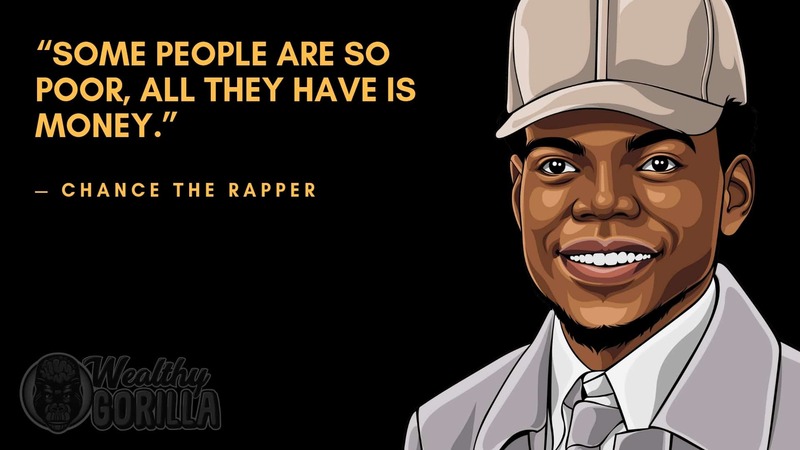 Chance went to school at Jones Prep High School, and during his freshman year, he formed his hip-hop duo ‘Instrumentality’ which posted its content on the internet. 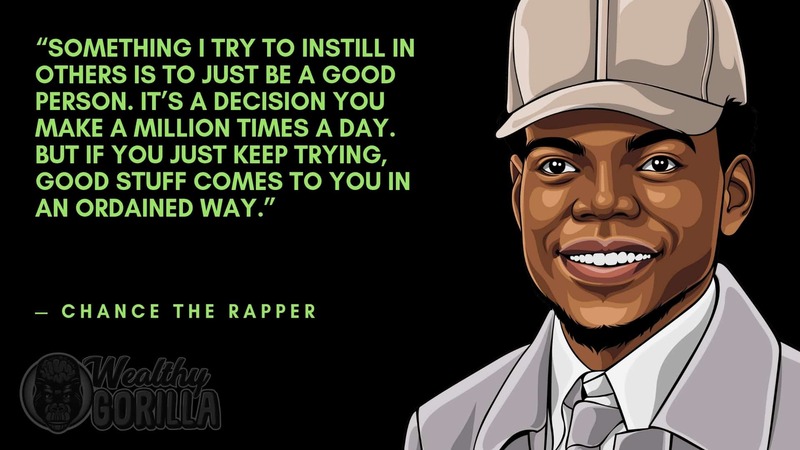 In 2011 Chance released his very first mixtape called ‘10 Day’, which received a tremendous amount of support from the audience and was even mentioned in a column in Forbes Magazine. 2013 brought his newest mixtape called ‘Acid Rap,’ and it was a masterpiece. It was downloaded over one million times and earned a nomination for a BET award. The mixtape reached number 63 on the Billboard charts and was mentioned in the Rolling Stone and NPR Music’s 50 favorite albums of 2013. Within the same year, he released ‘Paranoia’ and was featured on Childish Gambino’s ‘Because the Internet’ album. In 2015, Chance released a short film titled ‘Mr. Happy’, which is primarily about someone who has depression and suicidal thoughts until Mr. Happy comes along. That same year he released his album ‘Surf,’ performed with Kendrick Lamar and collaborated on a mixtape with Lil B. He also debuted his song ‘Angels’ on ‘The Late Show with Stephen Colbert’ and then another titled ‘Somewhere in Paradise’ on Saturday Night Live. In 2016, Chance released a third mixtape titled ‘Coloring Book’ and later began his Magnificent Coloring World Tour in San Diego. As of 2019, Chance The Rapper’s net worth is $33 million. 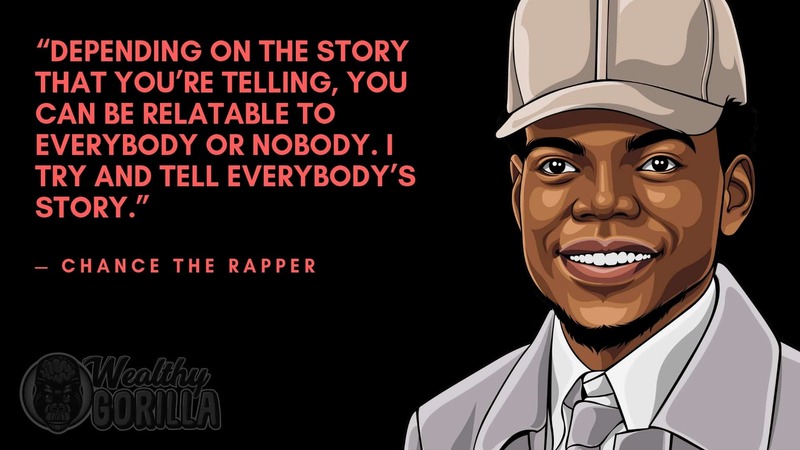 View our larger collection of the best Chance The Rapper quotes! Your life doesn’t revolve around money, and it is definitely not the only thing that will ever make you happy. There are so many other things in life that aren’t material items, and that will add so much more value to your life. Everything that you experience in life can be interpreted differently depending on your perspective. Try to have some perspective and see things from other people’s point of view. We all get to make the decision to be a good person every day. So, try to be a good person as best as you can, and good things are sure to come your way. Although he has only been in the music industry for a few years, Chance the Rapper has gained an enormous following and has quickly become one of the most successful rappers out there. As of 2019, Chance The Rapper’s net worth is about $33 million. 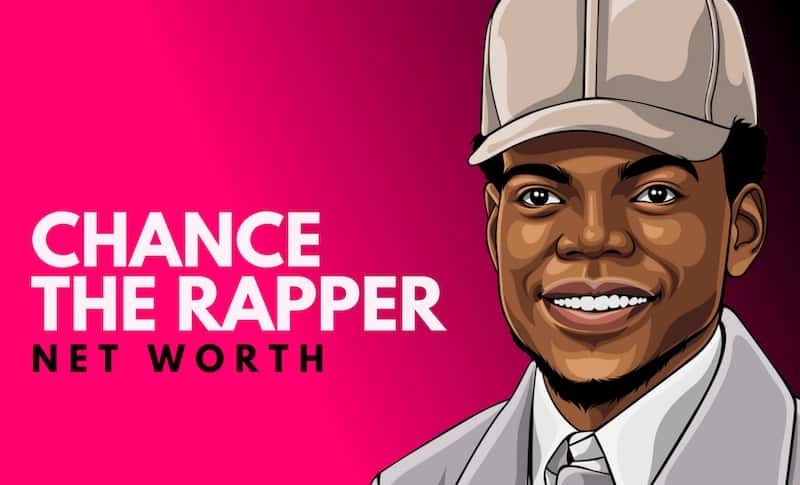 What do you think about Chance The Rapper’s net worth? Leave a comment below. I am just over joyed by this young man and his blue collar approach to life. I plan to listen to all of his music and really get to know him better. Thank you Chance. Run for mayor during the next round. . Peace.